Back in December, we had reported about the TouchID issues, the iPhone 5s users were facing over time and now, we have come across reports that suggest Apple might be working on a fix through a software update. Previous reports had suggested that the problems in TouchID may have arisen due to some scratches on the sapphire crystal of TouchID but that seems untrue now. It seems to be a software issue and Apple will bring a software update to the iPhone 5s which should make the TouchID work better. The report does not tells us when the update will make its way to the iPhone 5s but suggests it will happen “relatively soon”. We also don’t get more details around the update but with iOS 7.1 reportedly set for August, we can expect the TouchID fix to come as a part of that update. The issues popped up when the iPhone 5s’ TouchID started losing its accuracy over time after working flawlessly initially. Well, we’ll have to wait and see how well the update improves the fingerprint scanner. 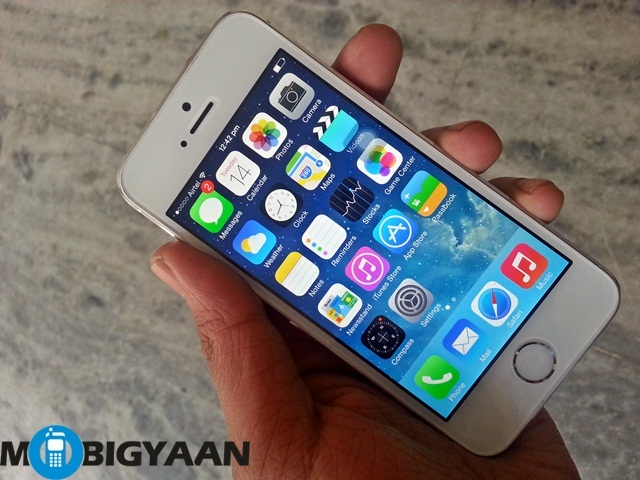 If you happen to have an iPhone 5s, tell us how the TouchID on your device has been treating you? Sound off in the comments section below as we love to hear from you.